Thanks for visiting our link to sponsorships and the website of our growing ice hockey league. The Brisbane United Ice Hockey League's inaugural season kicked off in 2013 and with it's overall success over the past few years has become the pinnacle ice hockey competition in Queensland. This year with 28 teams competing in 4 divisions, we have continued to surmount our player participation numbers from year to year. We are 100% financially run by our participating members. The players pay for their ice time, referees, scorers, club membership, equipment, insurance, uniforms and any other incidental cost that may occur. Our organising committees are purely volunteer based and do it for the love of the game. 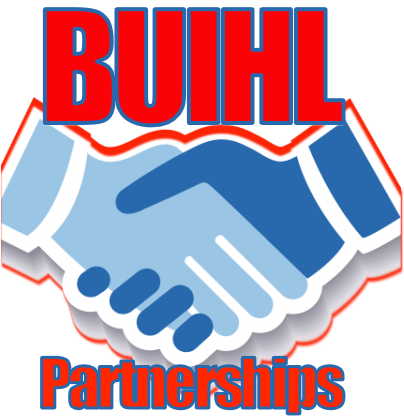 So if you or your company are capable and willing to help out the BUIHL in any possible way, please contact us for further details.